Sweden — Nordic Property News can present a list of the listed Swedish companies that has made most purchases in the first quarter of 2018. 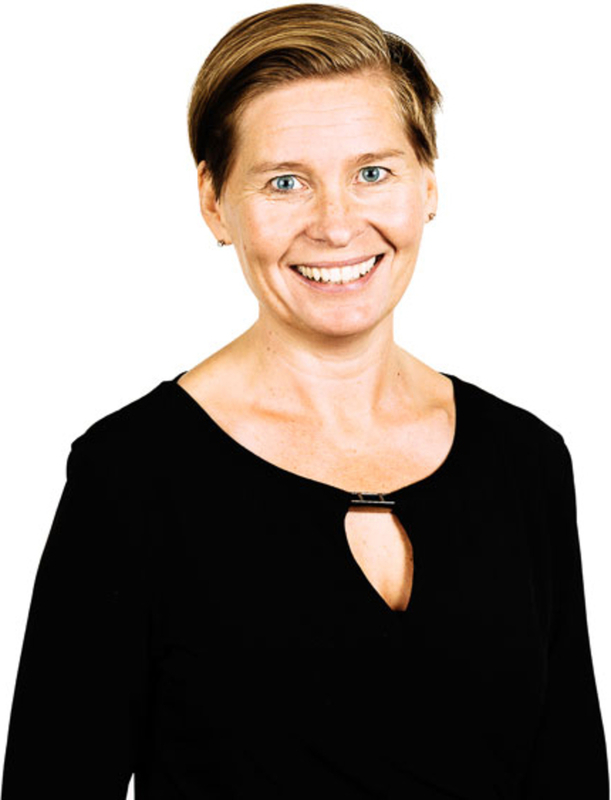 Nordic — Wihlborgs opened the year with the acquisition of two properties in Lund and two in the Copenhagen area. Denmark — 2017 was an intense transaction year for all the Nordic countries. With the year in the books Nordic Property News can present a list of the largest transactions in all four countries – today the turn has come to Denmark. Denmark — Wihlborgs has acquired an office building with an area of 9,300 square meters in Alleröd, north of Copenhagen. Denmark — Wihlborgs is strengthening its presence in Denmark through the acquisition of 15 properties comprising a total of 165,000 square meters. 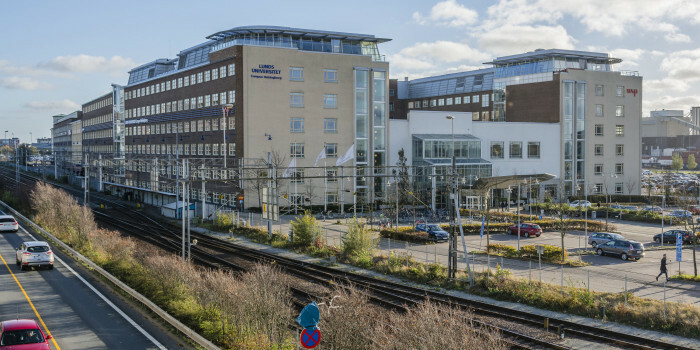 Sweden — Wihlborgs has acquired development rights for an additional 6,800 sqm of office space in Hyllie in Malmö. Denmark — Wihlborgs has signed a lease with the transport company M. Larsen, which will lease the entire Abildager 16 property in Brøndby, Copenhagen. 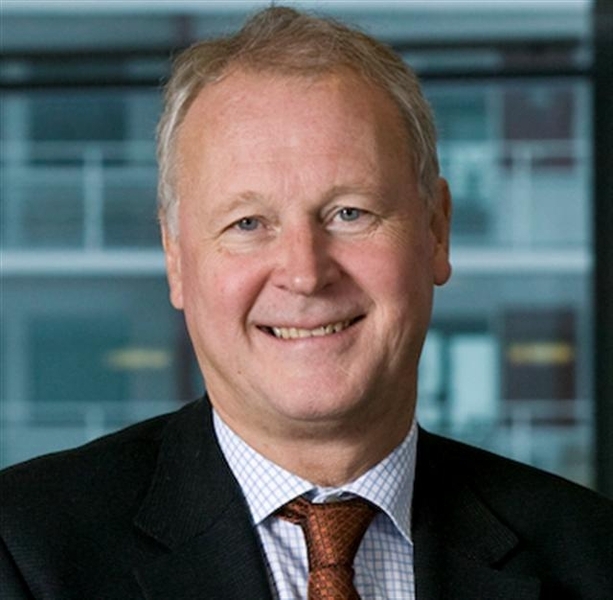 Denmark — Wihlborgs has completed one acquisition in Copenhagen and two acquisitions in Helsingborg. Denmark — Wihlborgs is strengthening its Copenhagen presence through the acquisition of 13 properties comprising a total of 100,000 sqm. The seller is the Danish pension company Unipension. 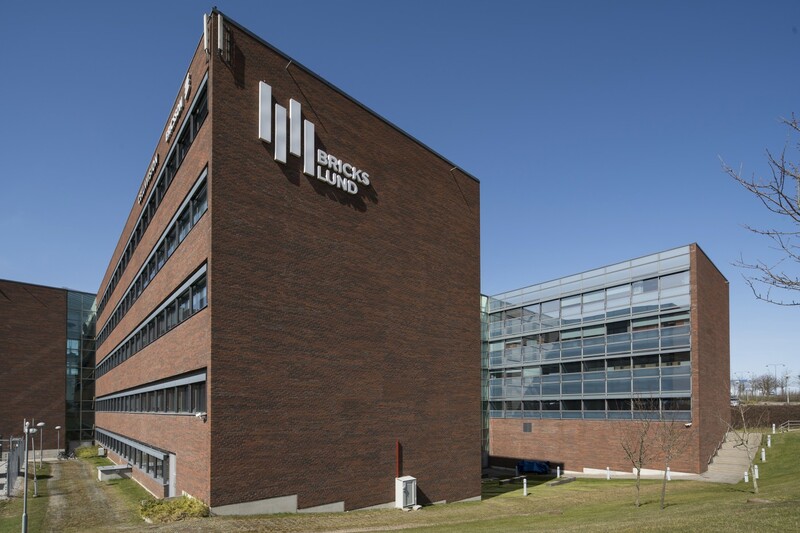 Denmark — Wihlborgs is acquiring a property in Copenhagen and is divesting properties in Helsingborg and Malmö as part of its long-term work on developing its commercial property holdings. 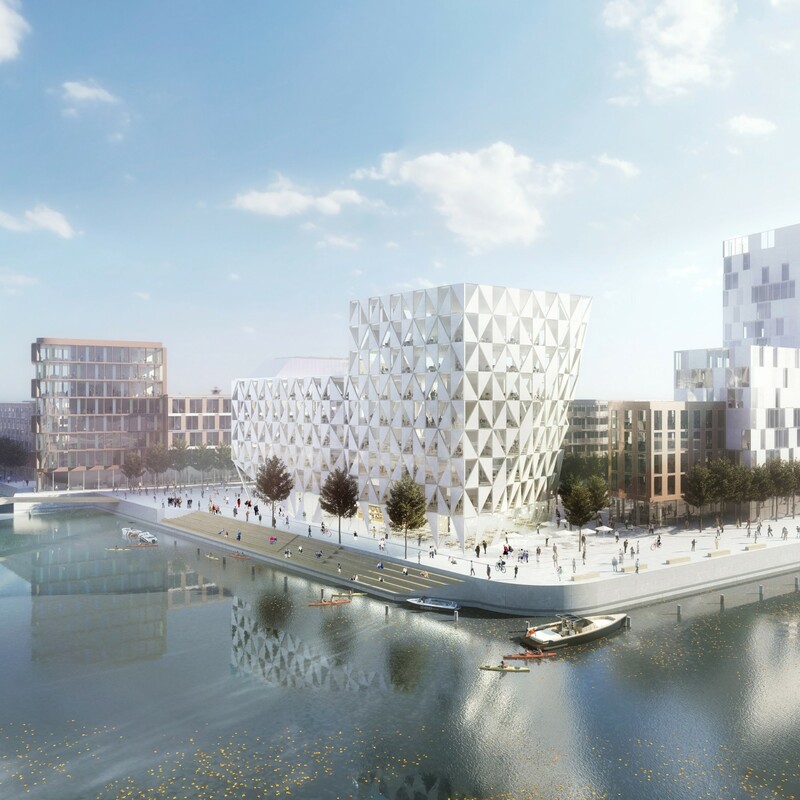 Sweden — Wihlborgs has signed a 10 year lease with the City of Malmö in the property Uven (formerly the Riksbankshuset) opposite the City Hall in Malmö. The property, of around 7,500 sqm will be modernised and adapted to the tenant’s activities and is expected to be ready for occupancy in January 2017. 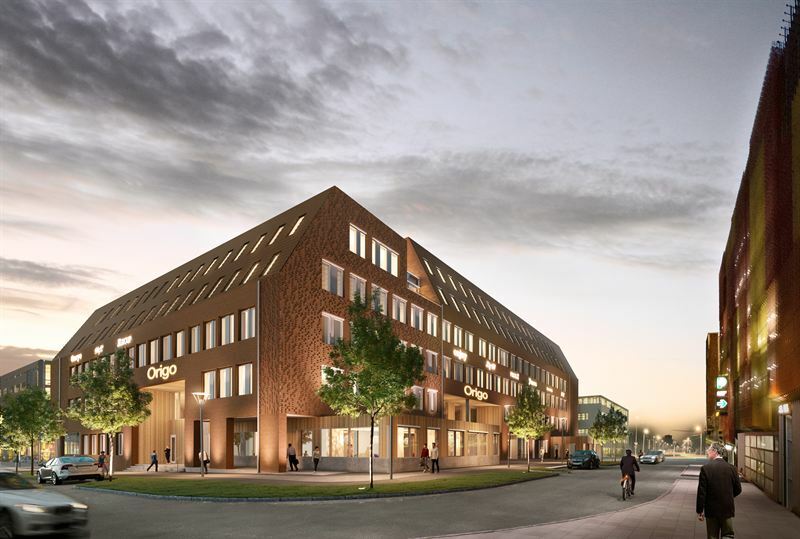 Sweden — Wihlborgs has awarded Veidekke the contract to build the Sirius office building in the Nyhamn development area in Malmö. All of Wihlborgs' properties are given environmental certification, and Sirius will have the highest classification, which is Miljöbyggnad Gold. The project is a collaborative contract valued nearly €20 M (SEK 180 million). 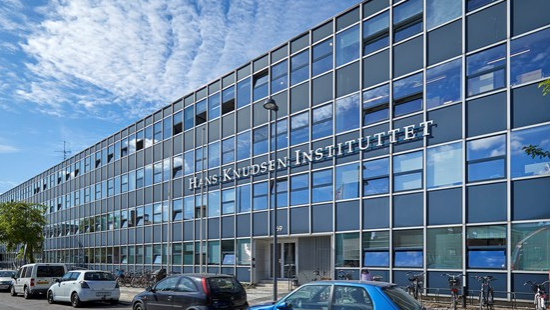 Denmark — Wihlborgs Fastigheter has acquired two strategically located properties in Copenhagen, in Glostrup and Høje-Taastrup. The purchase price amounts to MDKK 800 (€107M). 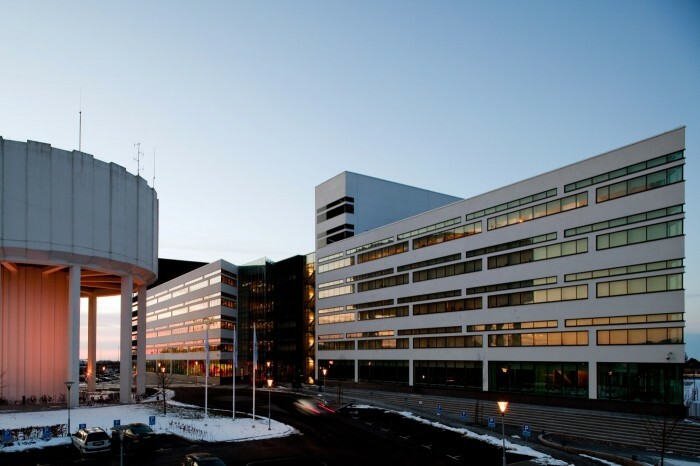 Sweden — Niam sells two office properties, Karin 11 and Nora 11, located in central Malmö to listed company Wihlborgs. Sweden — Wihlborgs has signed a lease with Försäkringskassan for 12,300 sqm in the so called “Ubåtshallen” (Kranen 8) at Dockan.